Wednesday July 25th. Another Wharfedale Wander. 13 miles. Leader: Ian Pickup. Thanks to Ed for the picture. 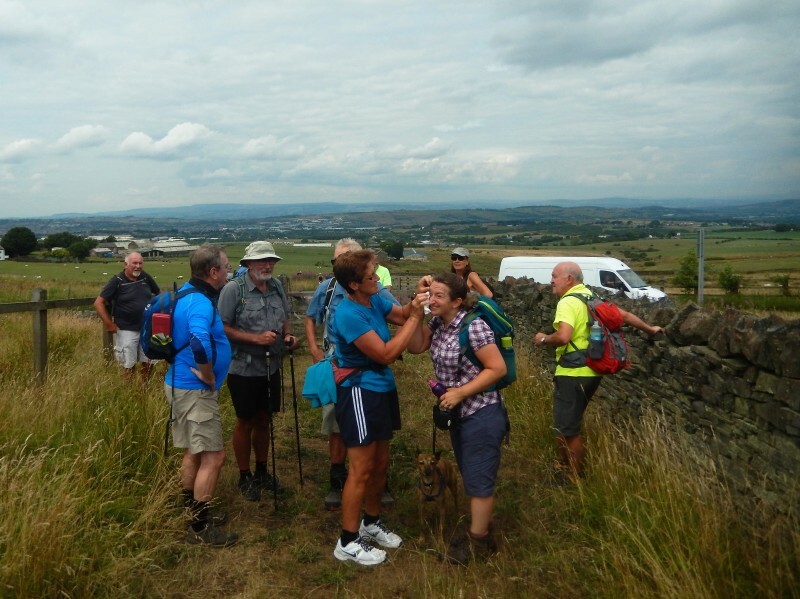 A group of 13 walkers met in the main car park at Grassington for this 13 mile walk which was a replacement for the second part of the planned 'From Source to Sea' walk. 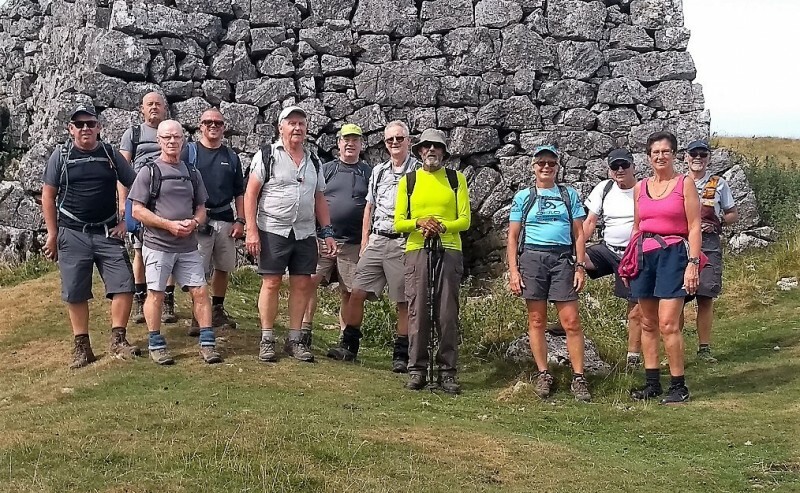 Among the thirteen were five guests, three of whom came from Leeds (members of West Yorkshire LDWA) and the other two from Rossendale. The walk initially took the main street through the village which, as always in summer, was busy with visitors. 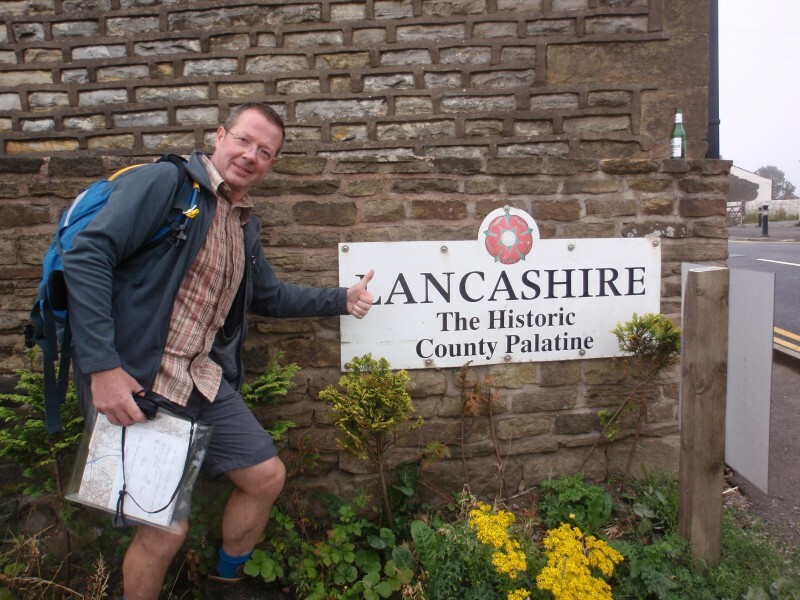 Here it had picked up the Dales Way and this was followed gradually uphill, and northwards, for the next few miles. 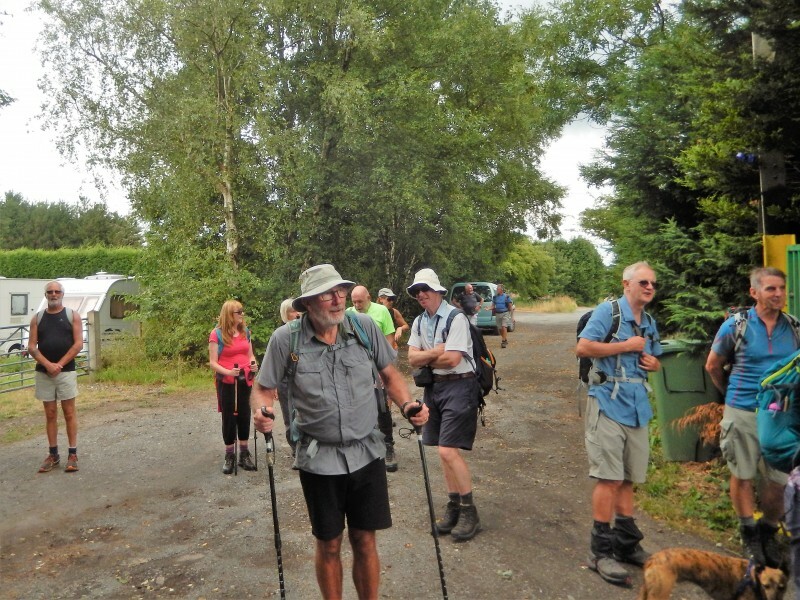 Near to where Scot Gate Lane crosses the path a welcome 'elevenses' stop was taken. 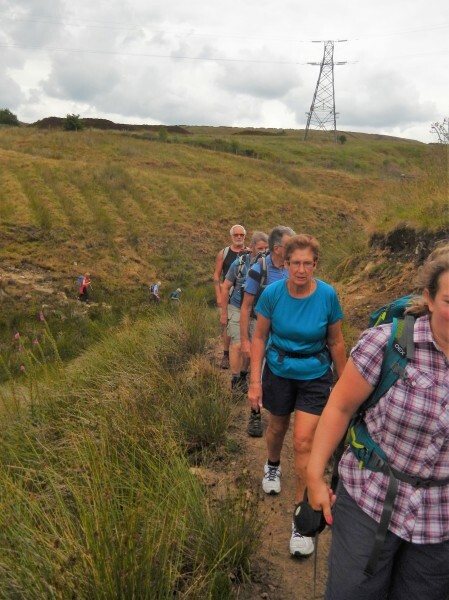 At this point the walk departed from the Dales Way and headed down past the radio mast on Wassa Hill to reach the small village of Conistone from where the River Wharfe was crossed and field paths taken to emerge on the B-road near Kilnsey Crag (no climbers on this occasion). 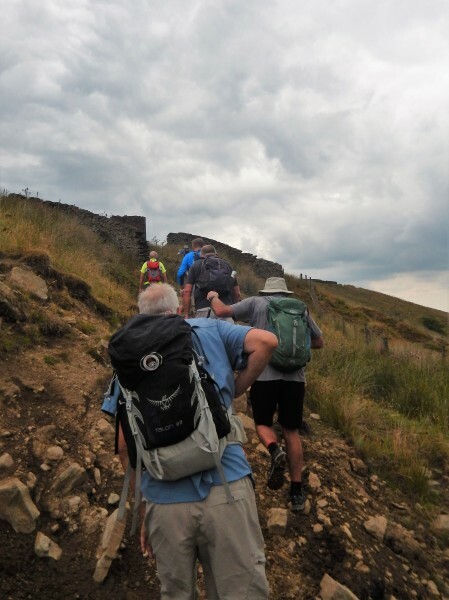 After a short stretch along the road the start of Mastiles Lane was followed from Kilnsey and this represented the steepest climb of the walk. 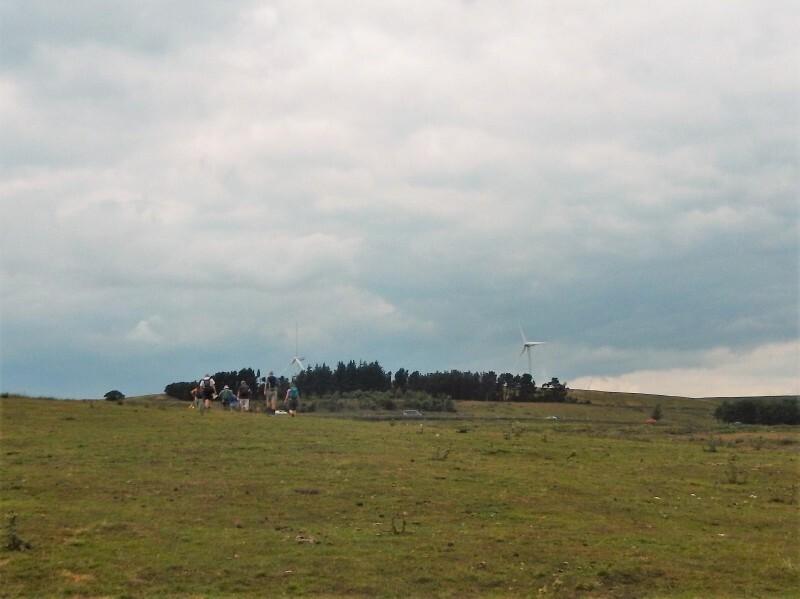 At Green Haw Hill, by which time the path had levelled out, the route turned onto the moorland. 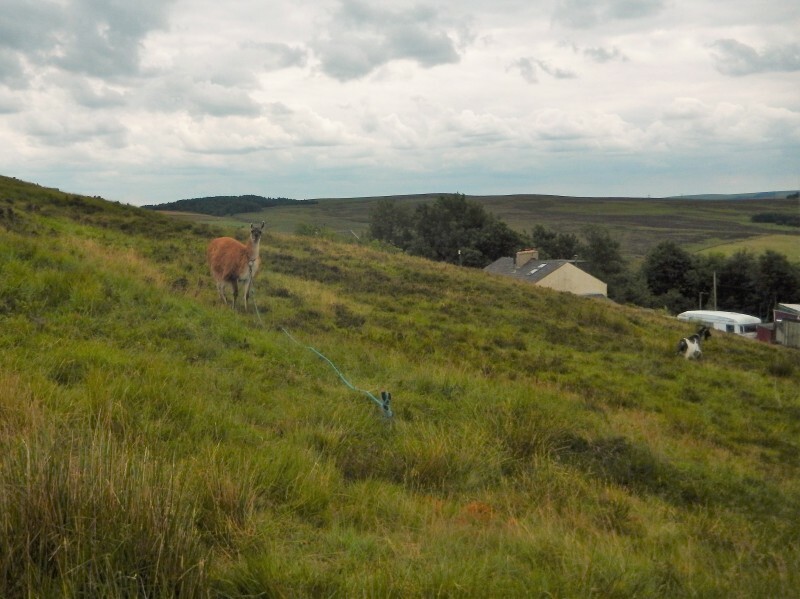 Here the way was blocked by two pens full of sheep and a short diversion had to be followed. Shortly after this the lunch stop was taken. 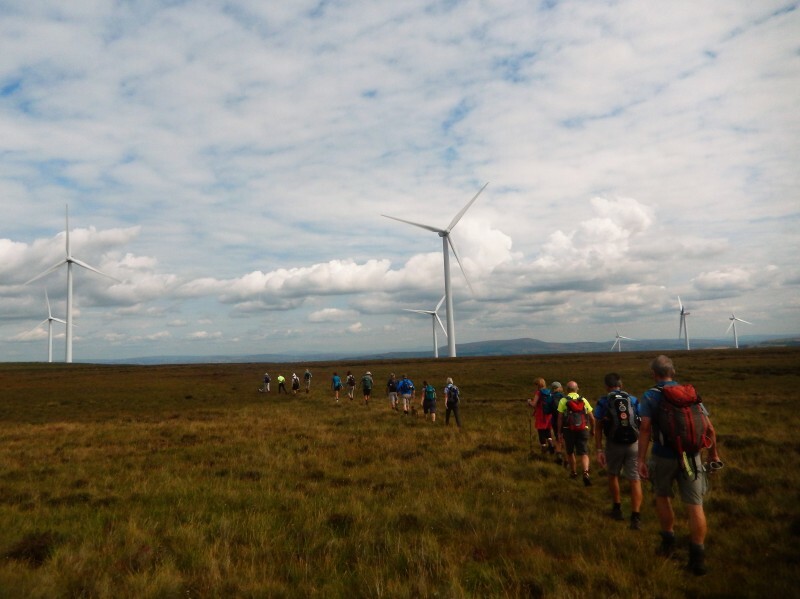 From here for several miles the route was on a bridleway as it crossed part of Malham Moor and, in turn, Threshfield Moor and so fairly rapid progress was made. A drinks stop was necessary, however, on what was by then a very hot day. 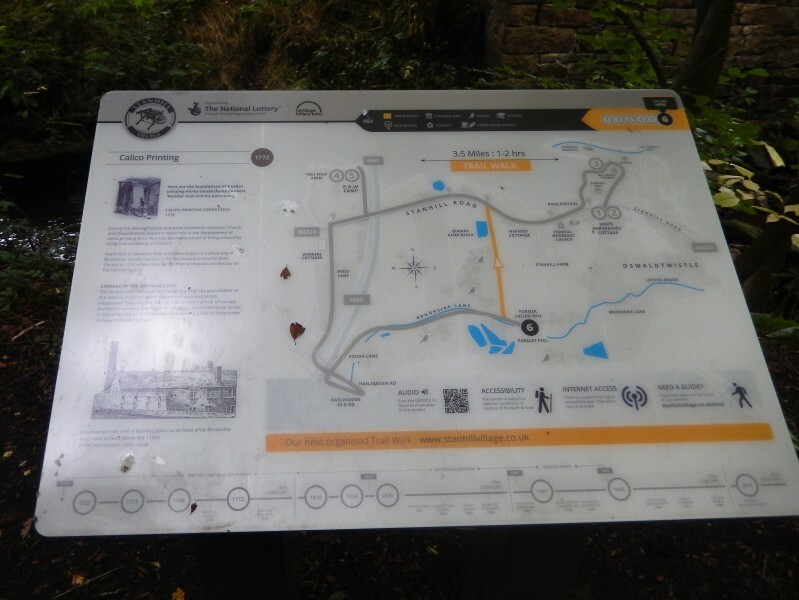 The remainder of the route consisted of taking Moor Lane (a track) and a short section of road into Threshfield before a field path led down to the River Wharfe. The river was followed, past the small hydro-electric plant, to the bridge at Linton Falls. (It is very unusual to see so little water flowing over the falls.) After crossing the bridge it was then just a short uphill pull back to the car park. Most of the group chose to rehydrate themselves in the Black Horse PH in Grassington after the walk! 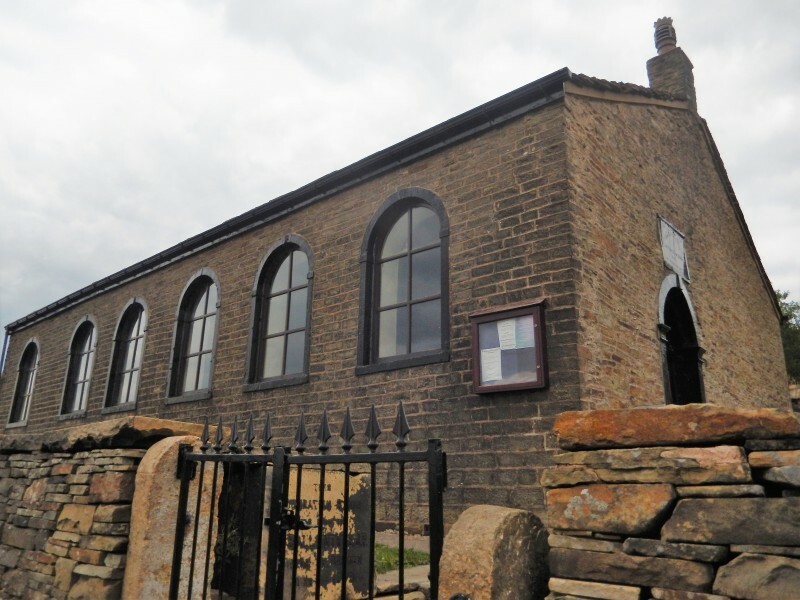 More than just the Crompton Circuit. 19 miles. Leader: Michael Bushby. The group size was boosted by the welcome presence of a number of South Penniners (Penninians?) 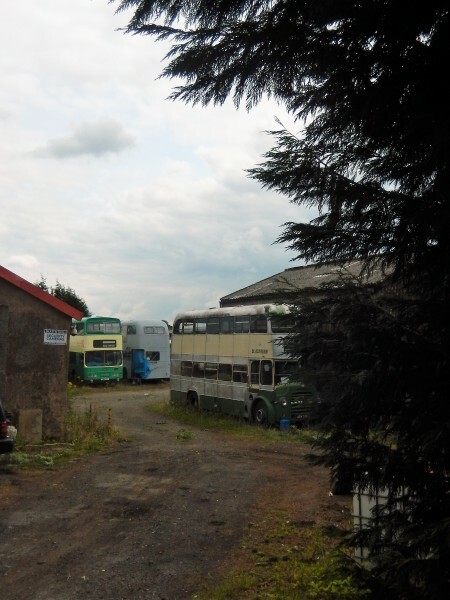 so that 23 gathered in Newhey, almost filling the car park. 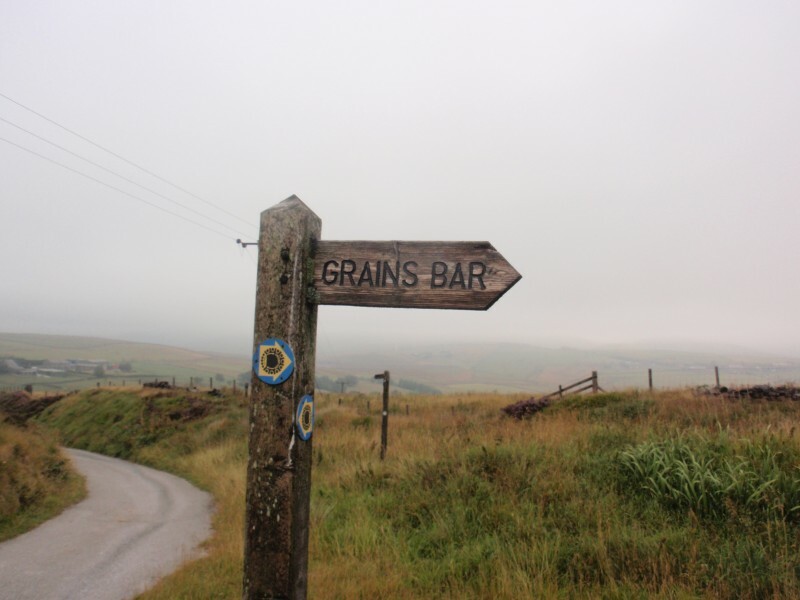 On a grey morning, we set out to join the Crompton Circuit at Top O' Th' Hill, which isn't quite as described i.e. it's below t' summit. 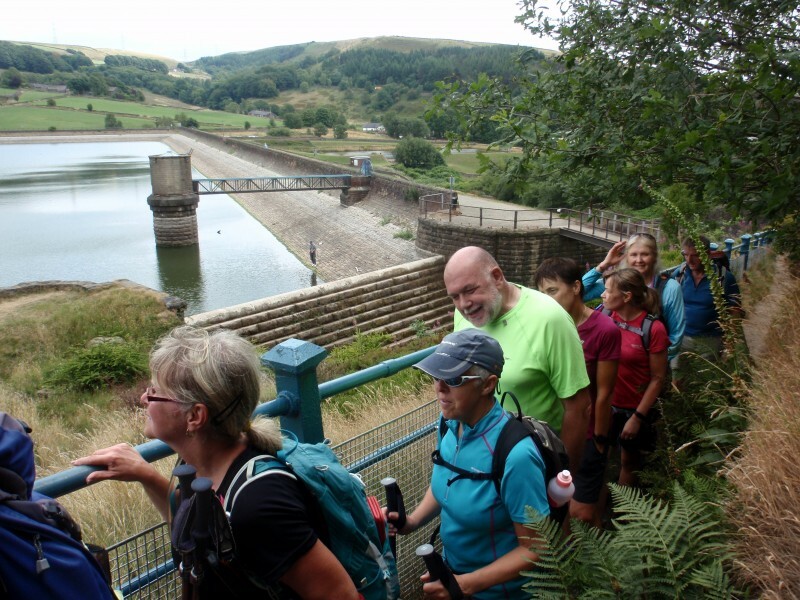 The first part of the 11-mile loop around Shaw featured a few short, sharp climbs to get the pulses going and we passed Pingot Quarry, Brushes Clough reservoir, then along Boothstead Edge to Grains Bar. 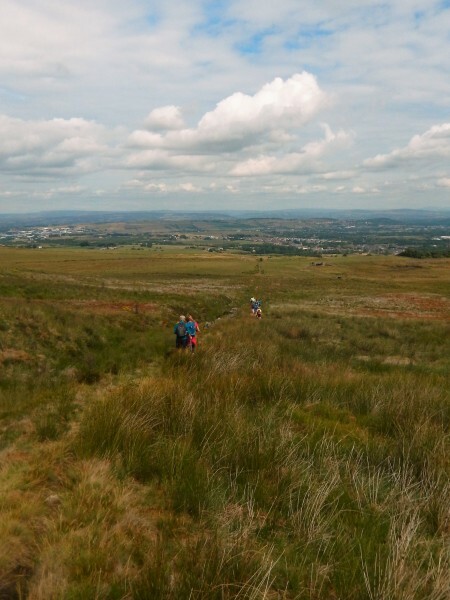 This stretch was the old Lancashire/Yorkshire border and the high point of the walk. The potentially great views were... restricted by grey murk. The rest of the Circuit was more fields and urban fringe than open countryside, but still varied enough to hold the interest. 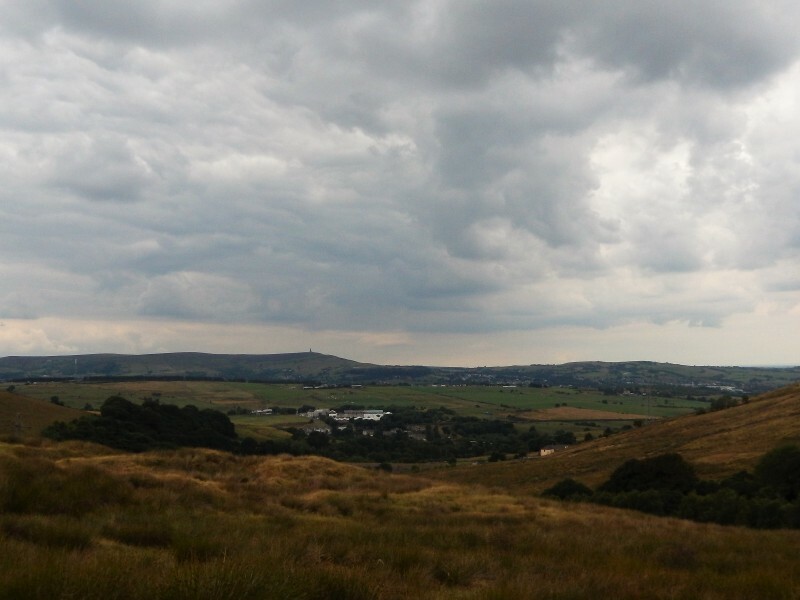 And the skies cleared so we did get to appreciate the Saddleworth and Manchester vistas. 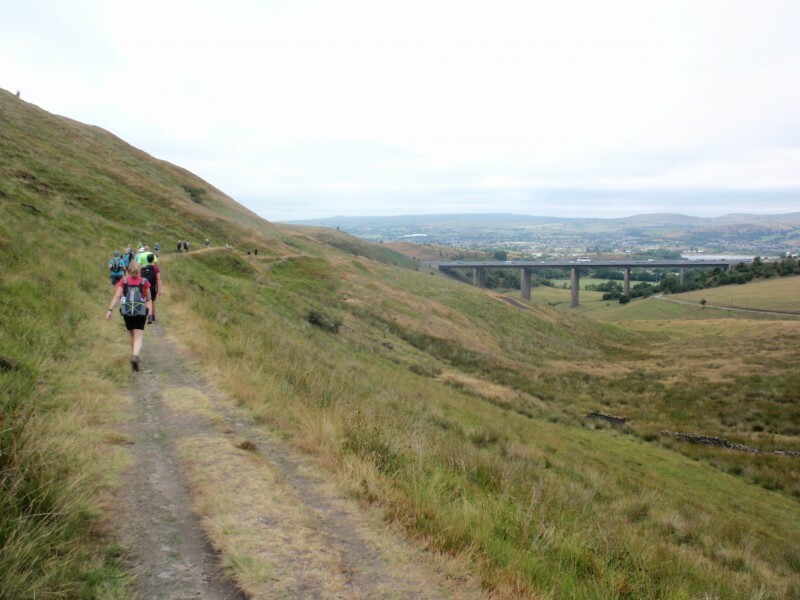 The walk became a figure-8 to increase the mileage. 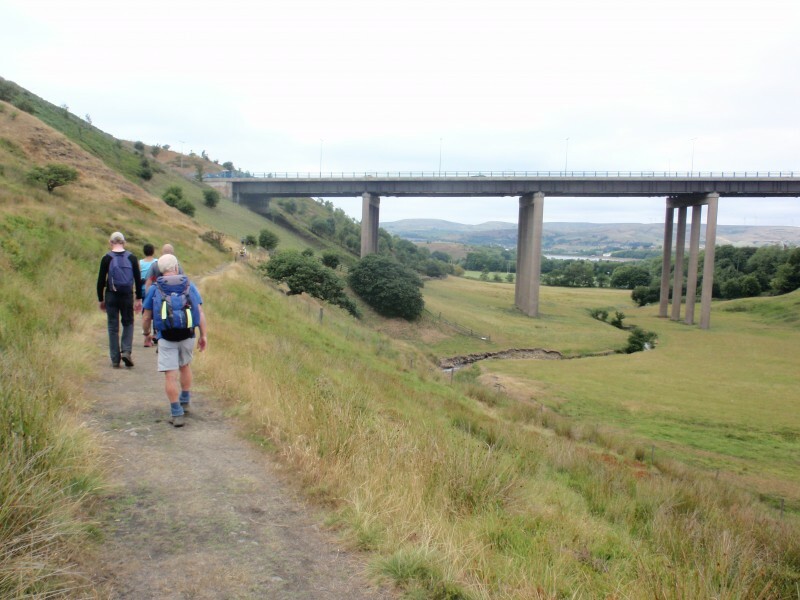 We joined the Rochdale Way to Ogden Reservoir for a leisurely pm break, then on to Rakewood and Hollingworth Lake (with a grazing deer on the shoreline), passing under the magnificent M62 viaduct, which wasn't as claustrophobic as some were led to believe. Was it just me or were the Sunday strollers at Hollingworth giving us funny looks?? The afternoon had become pretty warm so it was a timely finish at 4.45. 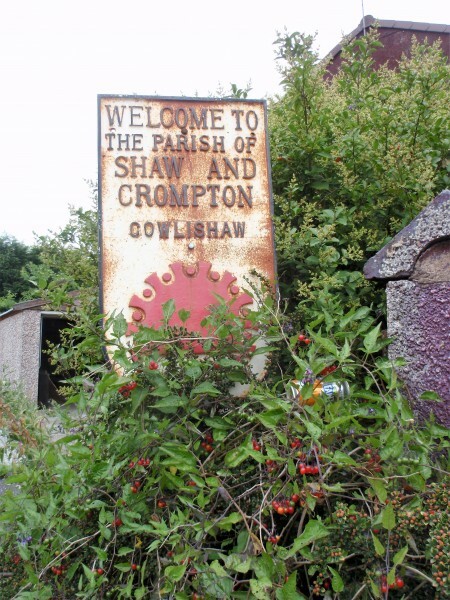 To paraphrase Viv at the end, there was more to a walk around Shaw and Milnrow than you might have thought. Wednesday July 18th. Hunt the Dragon. A Plodder Walk. 12 miles. Leader: John Thompson. THREE DOGS LED EIGHTEEN HUMANS ON AN EASY (HA HA) PLODDERS WALK FROM CLOUGH HEAD C/P UP TO AND ALONG NAB HILL. 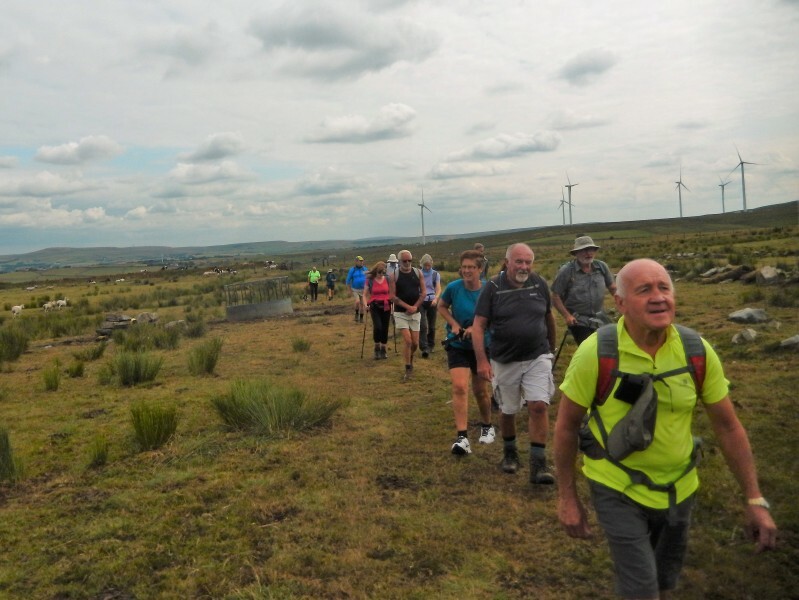 THEN RIGHT OVER OSWALDTWISTLE MOOR AND HIGHER WARMWITHENS, STOPPING FOR MORNING BREAK IN A CATTLE FREE FIELD BEFORE MOVING ON TO RED SHELL FARM AND DUCKWORTH HILL. 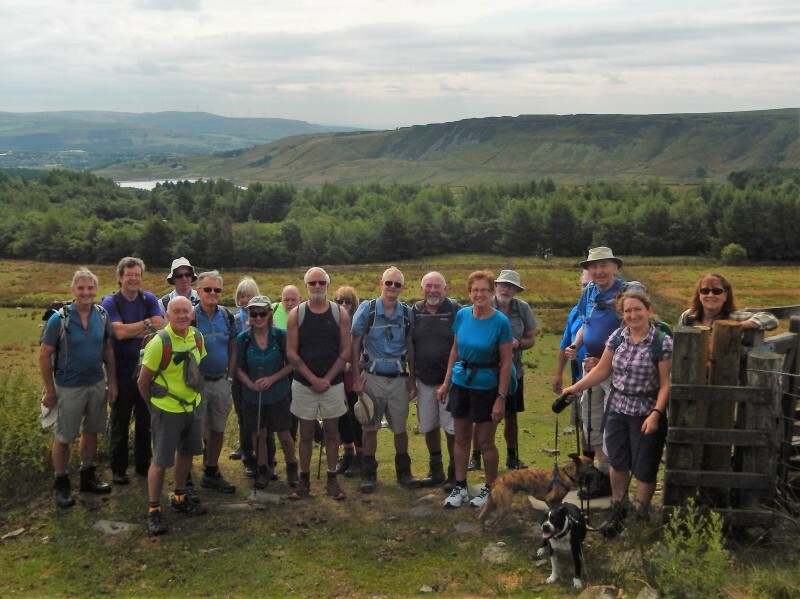 WE STOPPED HERE FOR AFTERNOON BREAK THEN OFF TO GREAT HILL AND EDGERTON MOSS, BOARDMAN CLOSE AND ON TO THE ROSSENDALE WAY AND BACK TO THE CAR PARK WHERE SOME OF US SAMPLED THE MENU AT THE CAFE. 11.5 MILES ON A NOT TOO HOT DAY. Wednesday July 11th. All tracks lead to Hunter Bark. 13 miles. Leader: Norman Thomas. 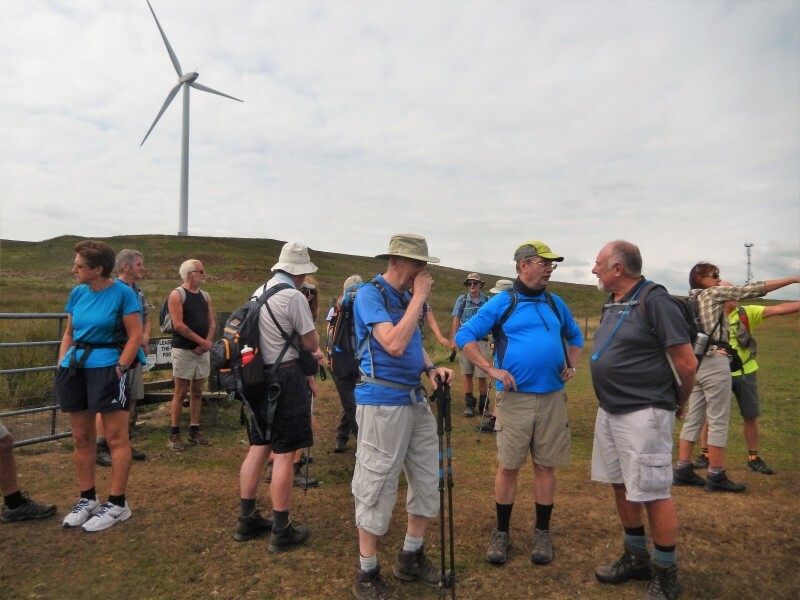 16 walkers met at Settle on a morning similar to many experienced recently - comfortably warm with the prospect of getting hotter later. 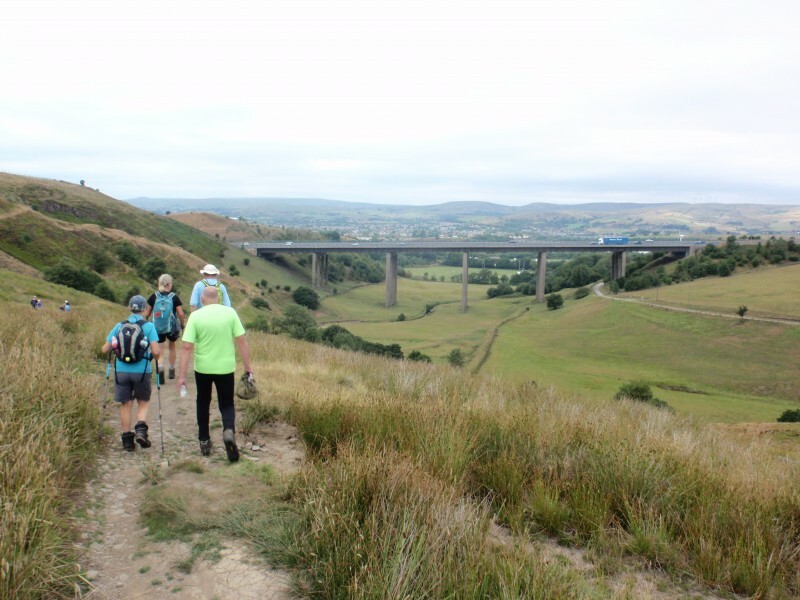 The first part of the walk was one which most people would have done many times - northwards from Settle to Langcliffe and on to Stainforth passing some disused quarries and an impressive old limekiln on the way. 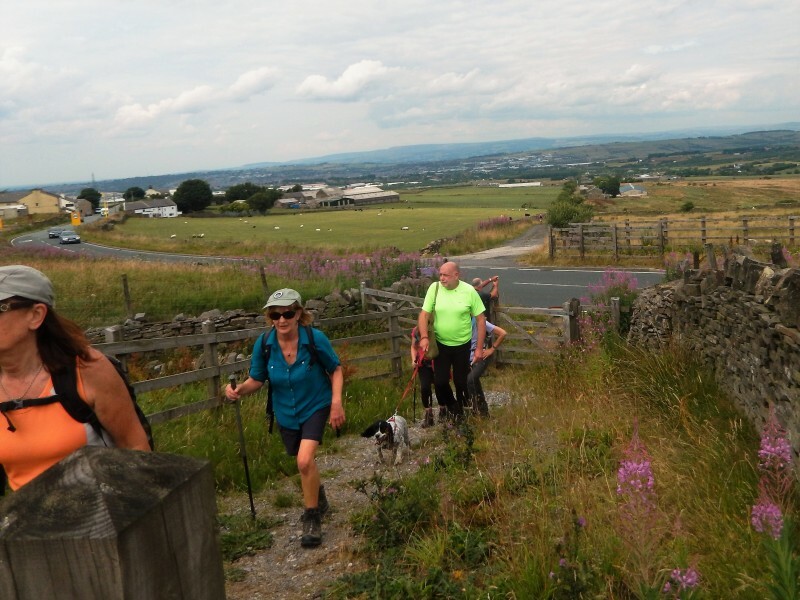 At Stainforth Norman made the decision to avoid the track to Catrigg Force (which was the route we had planned) in favour of taking the more shaded path which climbed above Stainforth Scar. This diversion involved some reduction in the overall length of the walk. At the top of the ascent welcome morning drinks were taken. From Stainforth Scar the original route was re-joined at Upper Winskill. 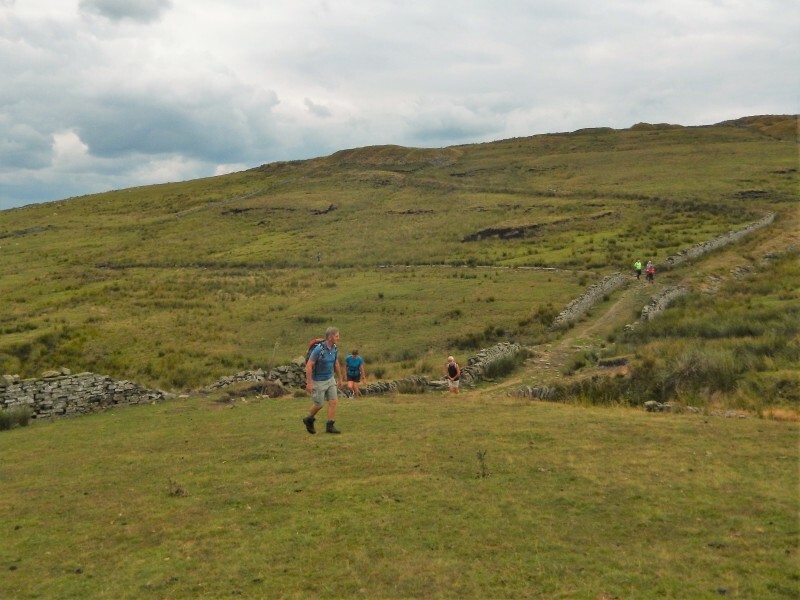 After a short section of tarmac a track was joined near Jubilee Cave which proceeded past Victoria Cave and Attermire Scar. 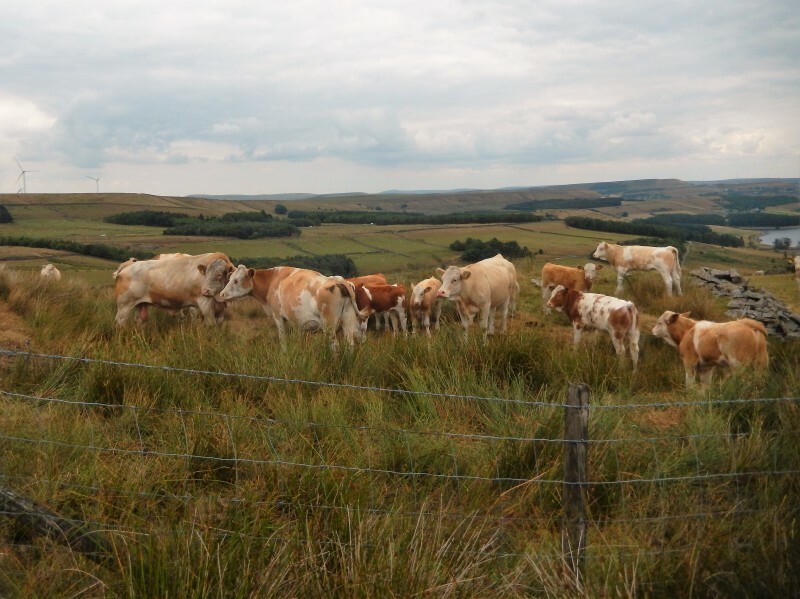 Some cattle with their young were negotiated before climbing up to the summit of Sugar Loaf Hill where lunch was taken. This can quite often be a very windy spot but on this occasion was a comfortable place to stop. Post-lunch the walk continued southwards first taking Lambert Lane and then a long track which eventually reached an area of disused quarries from where there was a short ascent to the little- known summit of Hunter Bark (315m). From the trig point a magnificent 360 degree view was obtained on this very clear day. 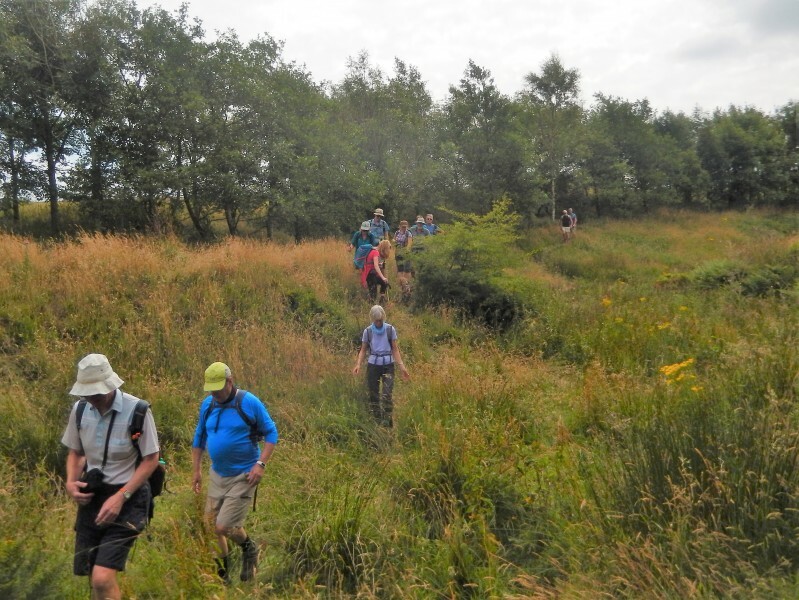 After descending from the trig point the walk went to High Mearbeck Farm and into Mearbeck Wood where the navigation can be somewhat problematic. 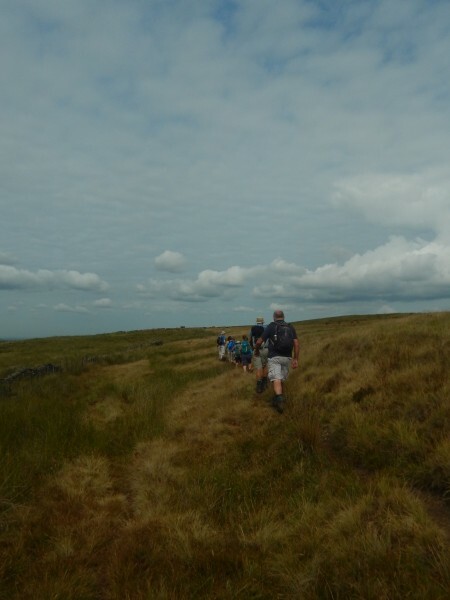 However, having negotiated that part of the route, the way back to Settle was straightforward; passing Cleatop Park, Lodge Road and Fish Copy Barn before meeting minor roads at Upper Settle. 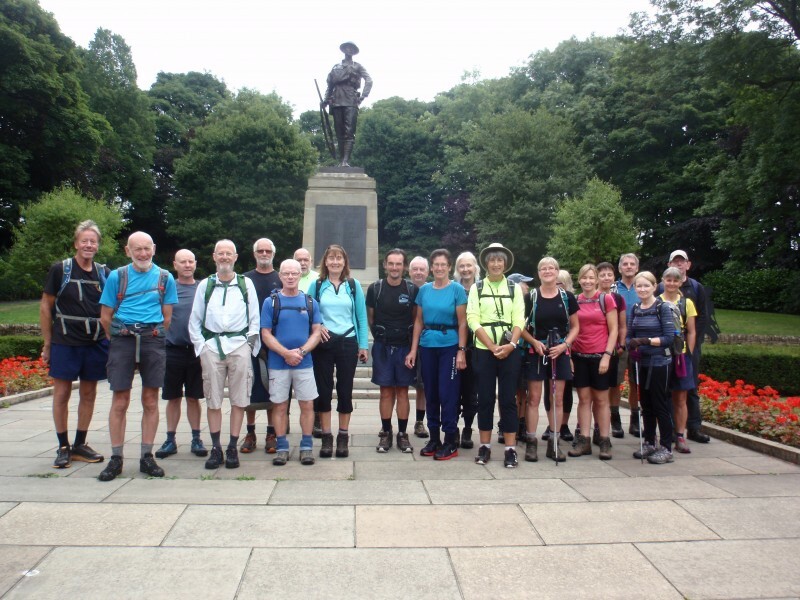 Most of the walkers retired to the Talbot PH after the walk for a much-needed drink, and some even stayed in town for fish and chips before setting off for home! Sunday July 8th. Out for a Trot. 20 miles. Leader: Neil Smith. 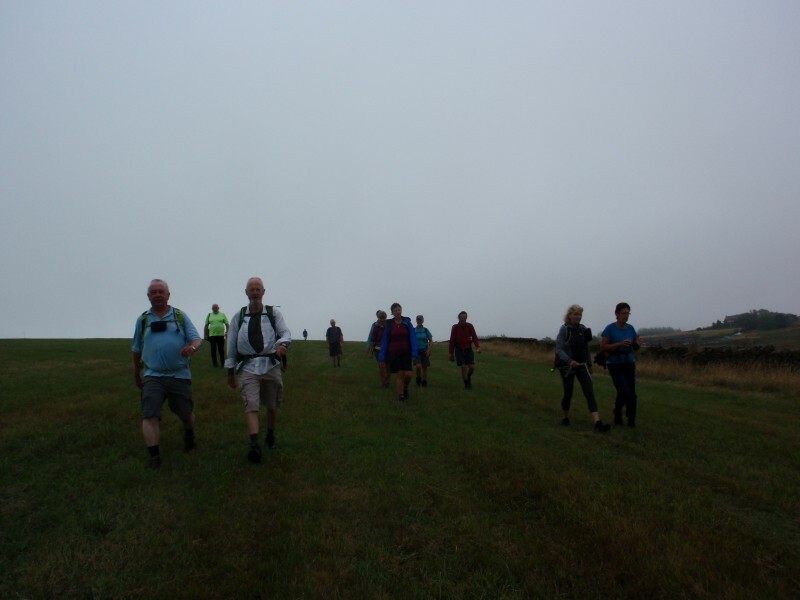 13 walkers turned up to do the walk on a very warm and humid morning. 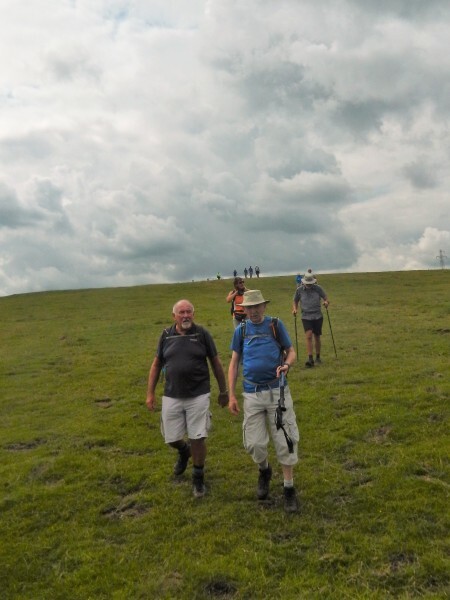 We set off in a westerly direction from Skirethorns lane before turning south up Grysdale lane, then continuing through fields and tracks to reach Cracoe. Crossing the B6265 to pick up an enclosed track to Rylstone, where the farmer whose land we were passing through informed us of the fells being closed to public access. We said we were aware of the fact but thanked him anyway. 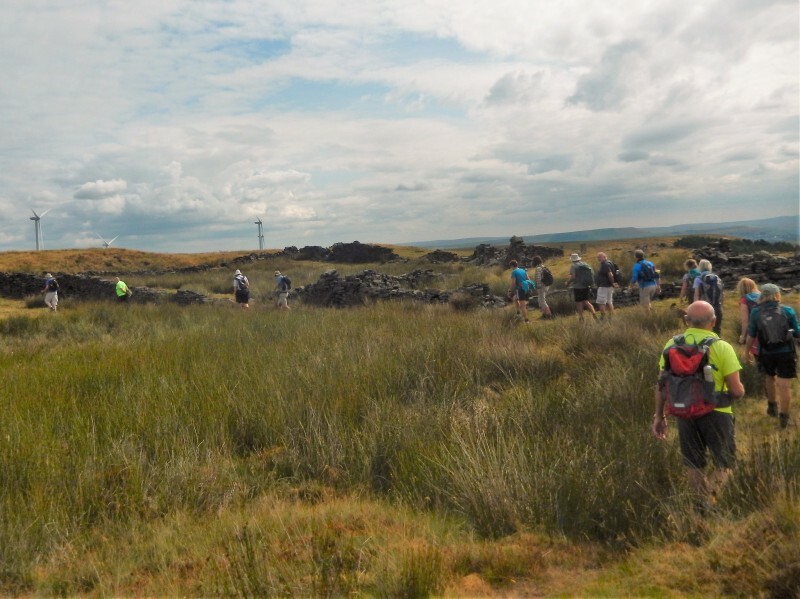 Surprisingly none of the ladies on the walk were aware of the connection between Rylstone and the calendar girls! From here having passed through Hetton we had a nice steady climb up Moor lane to our morning break at the top, followed by some trudging following an overgrown path to High Bucker House, and a little bit of tarmac for a very short distance to Lainger House. Here we left the track to forge through more undergrowth to firstly Bordley Hall and then Bordley House farm,to get to an early lunch stop on Mastiles lane and an opportunity to empty the boots of grass seed. 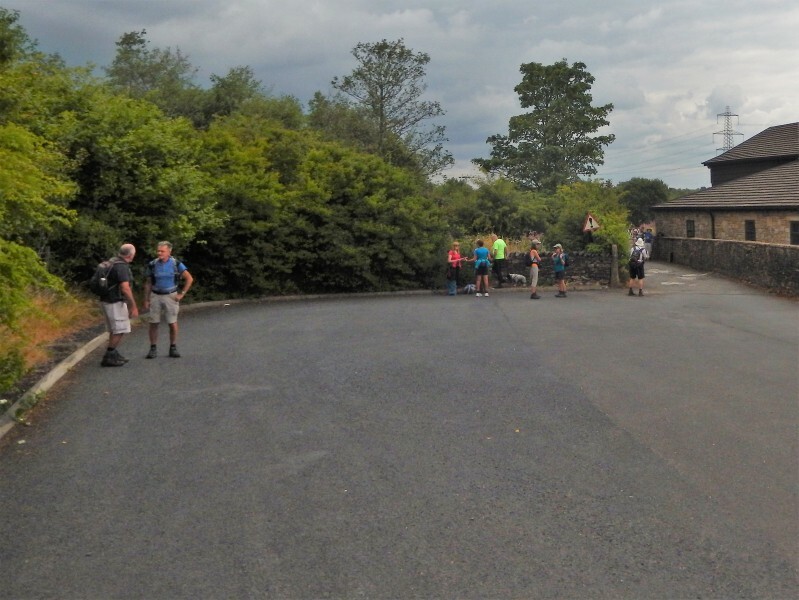 Mastiles lane was then used to get us to Kilnsey and Conistone with another steady ascent to the Dales Way and an afternoon break in Grassington, where everybody found their own form of refreshment. 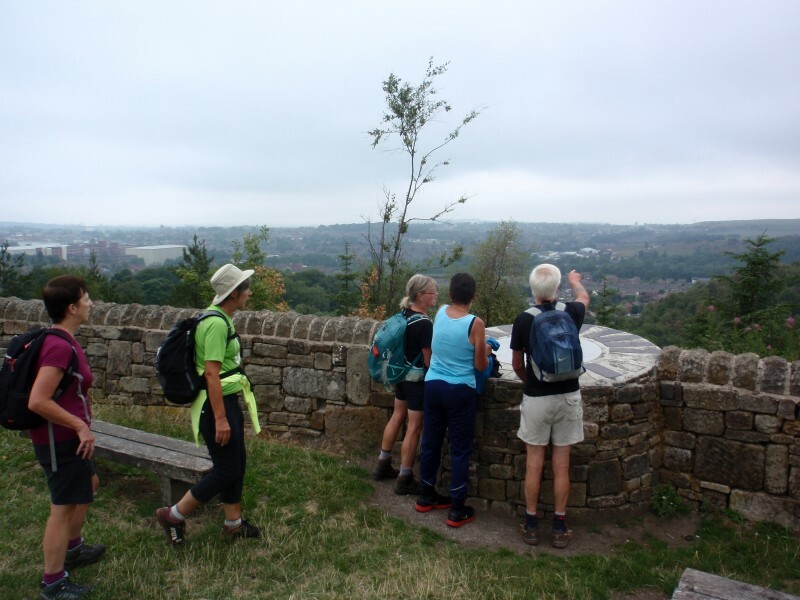 A discussion was taken when everyone was refreshed to check if they were ok to do the whole of the recced route. 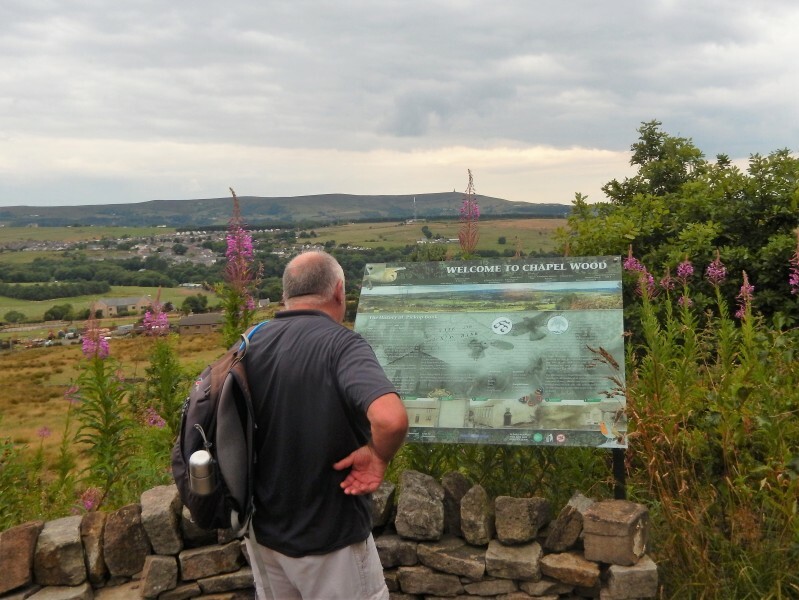 This was agreed due to having some cloud cover earlier in the day and we continued out on High lane to Hebden, turning back at the suspension bridge, along the river Wharfe heading towards Threshfield. Passing the Costa Del Linton on the way, those on the walk will understand this observation. Thank you to everyone for coming especially new faces Tony (South Manchester) and his brother Steve (Merseystride) and a lady I had not seen for a while, Kim. With a special thank you to Howard for the pictures.